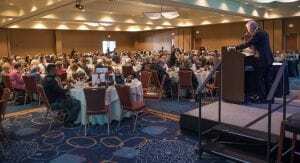 Blind Mental Health Counselor Speaks at Lighthouse of Pinellas Annual Luncheon Lighthouse of Pinellas (LHP), will host its 12th Annual Point of Light Luncheon on Fri., Sept. 7, 2018, at the Hilton St. Petersburg Carillon Park from noon to 1:30 pm. The agency’s signature fundraiser, the event features inspirational stories of personal strength, courage and triumph. 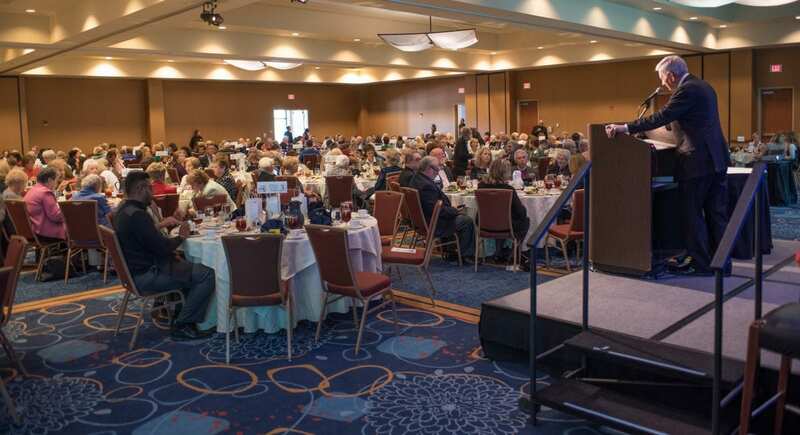 The Luncheon is an especially important event for the Lighthouse as it brings awareness to the vital programs and services offered to people of all ages – infants to seniors – in Pinellas County, who have severe to total vision loss. A community favorite, the luncheon will benefit Lighthouse programs and services and feature keynote speaker, Wanda Austin. Austin is a Licensed Mental Health Counselor (LMHC) and a National Board Certified Counselor (NCC). After losing all sight in her thirties due to Retinitis Pigmentosa, she earned a Bachelor’s Degree in Human Development and a Master’s Degree in Mental Health Counseling. She presently maintains a private practice in Clearwater. Each year, the Lighthouse of Pinellas honors an individual, group of individuals or corporation that have had a significant impact in the field of vision or who have demonstrated a great commitment to Lighthouse of Pinellas, its mission and the people it serves. This year’s Beacon of Light honoree is Bay Star Restaurant Group owner Frank Chivas for his leadership and service within the community and outstanding civic and philanthropic responsibility. And, we are delighted to honor our own board member Michael W. Porter, Esq. with the John Wilson Spot Light Volunteer Award for his dedication to the support and advancement of Lighthouse of Pinellas. Belleair resident Joan Kline is the event chair. Tickets are $50 per person and sponsorship opportunities are still available. 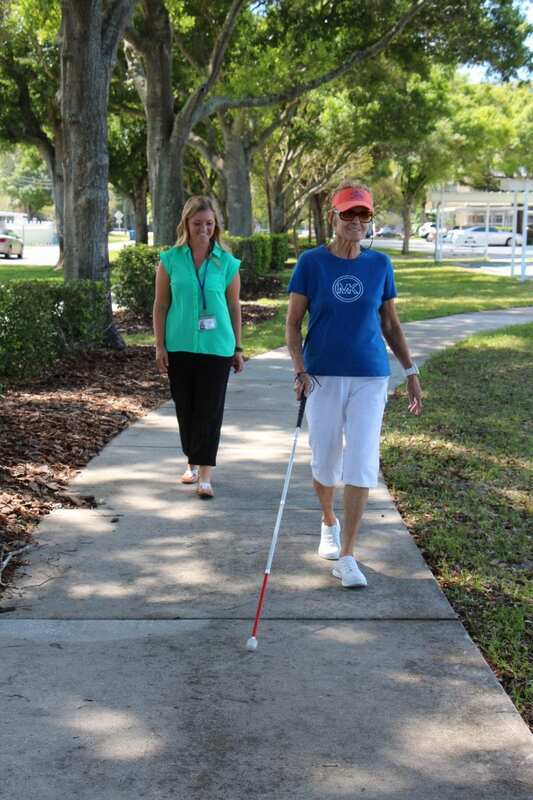 Lighthouse of Pinellas has served the blind and visually impaired in Pinellas County since 1956. 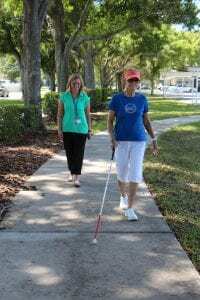 LHP is the only agency in Pinellas County providing comprehensive vision rehabilitation services to individuals of all ages by accredited staff under one roof. For ticket information, please contact Anna Cottos at (727) 544-4433 ext. 236 or acottos@lhpfl.org. RCS Pinellas ,Chi Chi Academy or PARC.